A SLED Certified Private Security Company, we offer Private Security for residential and business properties. 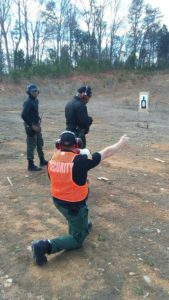 Our Private Security Company is Professional and Intimidating because we have the same authority as your local police department to take care of any situation on your property. As a SLED Certified Security Company, when we are contracted by you, we become the law enforcement to protect you and your property. This means everything from a simple “trespass notice” to using “lethal force” to protect our customers, their property and their customers. 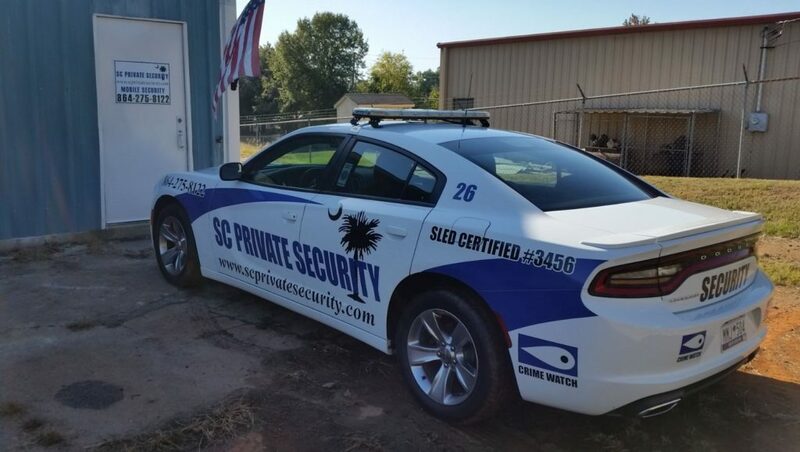 Being a SLED Certified Private Security Company, we can protect your property with the same authority that your local police department has. 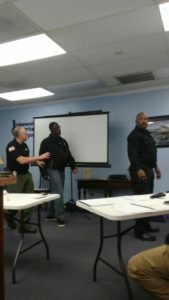 Our SLED Certified Security Company is well trained and continues to offer training to help other businesses and security companies keep current in their training as well. Our Private Security Company services are an extension of your local police department. Unfortunately your local law enforcement cannot spend too much time in your neighborhood or on your business property, it’s not a reflection of bad policing in your area, it’s simply the lack of officers to cover large counties. The police departments #1 responsibility is public safety. Our #1 responsibility is our clients and their property safety.